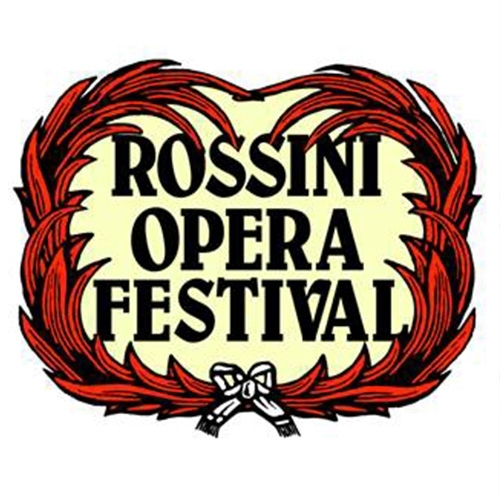 With the role of Selimo in Rossini’s opera Adina, o Il califfo di Bagdad Levy Sekgapane gives his debut at Rossini Opera Festival in Pesaro. 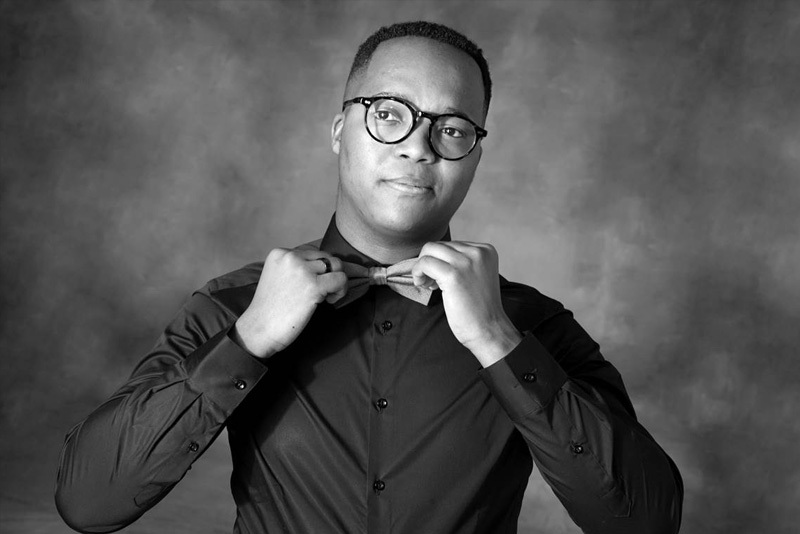 In Rossinis Il Barbiere die Siviglia, Levy Sekgapane will give his French debut at Opera National de Paris. 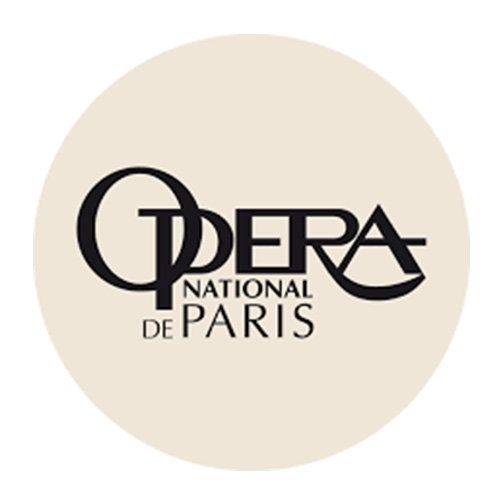 As Conte Almaviva, he will be the first time on stage of Opera Bastille. 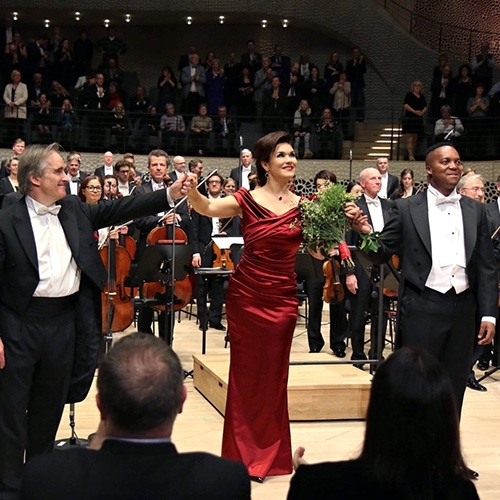 Together with Olga Peretyatco and the NDR Elbphilharmonie Orchestra (under James Conlon), Levy Sekgapane will sing the first New Year’s Eve Concert at this extraordinary new concert venue, the Elbphilharmonie Hamburg. 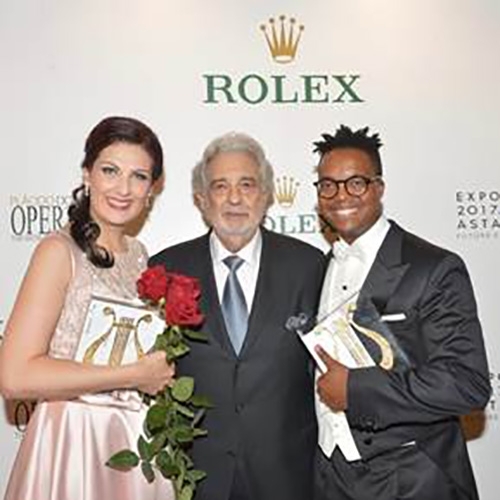 South African tenor Levy Sekgapane and Romanian soprano Adela Zaharia were the first prize winners of this year’s Operalia Competition.